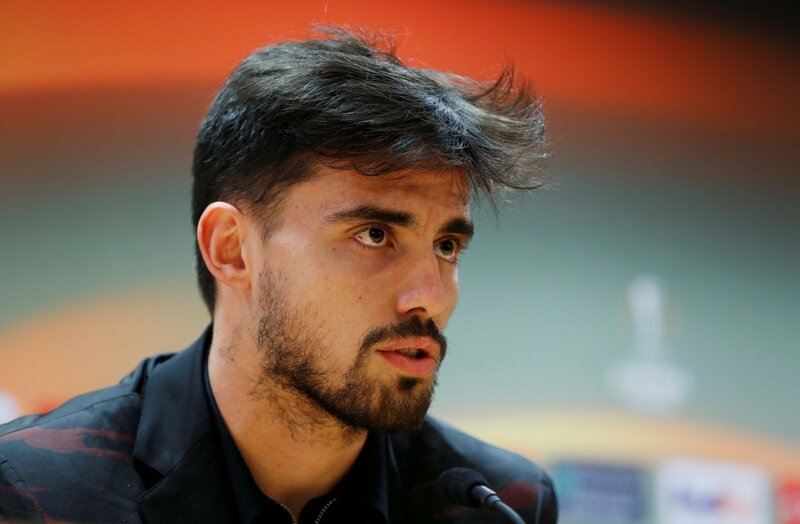 Report: Arsenal eye swoop for talented 24-year-old with contact made | The Transfer Tavern | Where football transfer rumours fly or die! 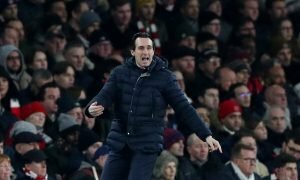 Arsenal have been completely transformed under the guidance of Unai Emery in the current campaign, as they continue to push for a top-four spot. The Gunners made a number of key signings back in the summer transfer window, which have helped their cause massively so far this season. 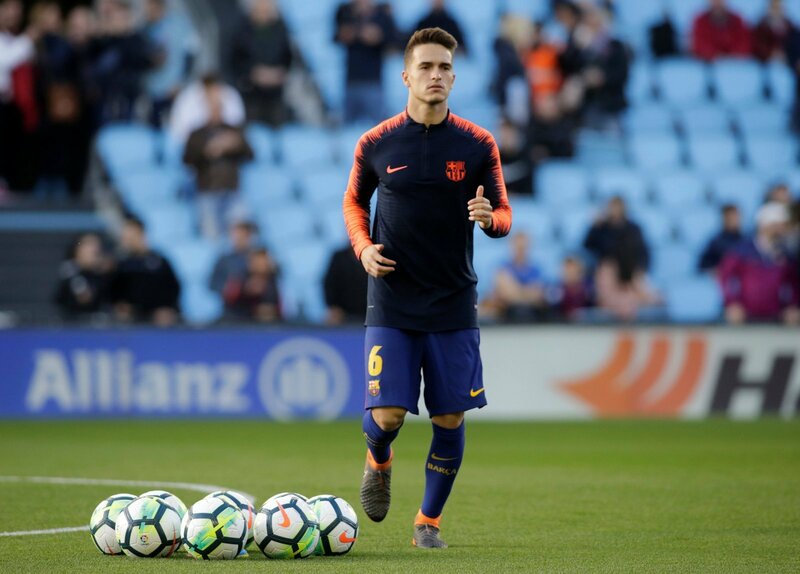 And, with the January transfer window almost here, it appears as if Emery is eyeing another possible addition, as according to Marca, Arsenal are one of two clubs in pole position to sign Denis Suarez. Denis Suarez will leave Spanish giants in the January transfer market and London pair Chelsea and Arsenal are believed to be in pole position to secure his signature. Interestingly, it’s understood that there has been contact between the respective clubs and the player’s representatives, so things are in the pipeline. And, much to the delight of supporters, Suarez himself has focused on the Arsenal and Chelsea interest and expressed a preference to move to one of the two. Denis Suarez has struggled to enjoy regular minutes since making the move to Barcelona, which has opened to door for Arsenal to swoop in for his services in January. The Gunners have already managed to get the very best out of Lucas Torreira in the current campaign, so there’s no reason as to why they can’t get the best out of Suarez at the Emirates.